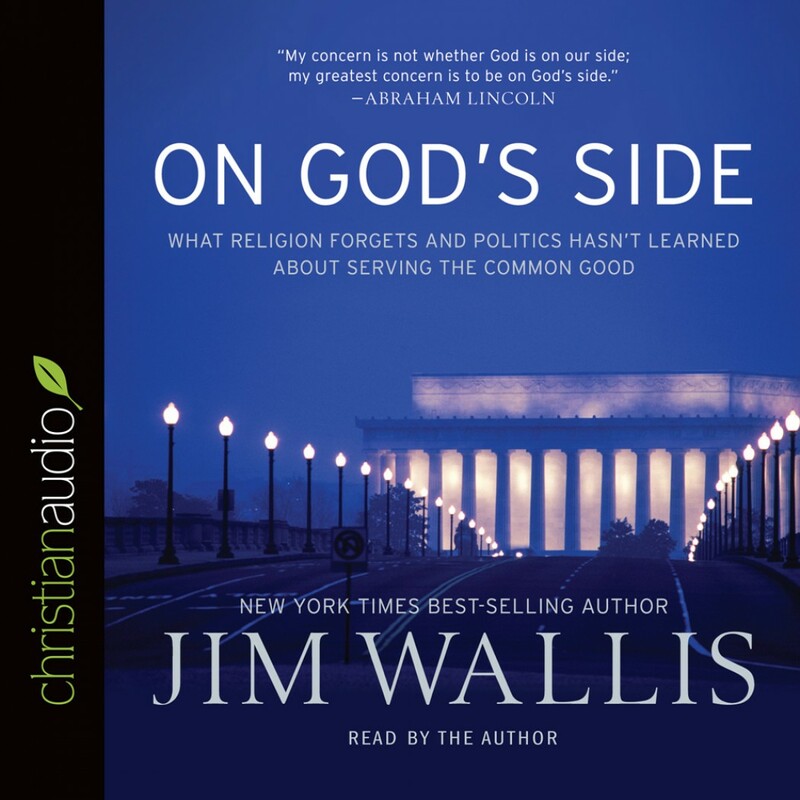 On God's Side by Jim Wallis Audiobook Download - Christian audiobooks. Try us free. Lincoln led America through one of the most tumultuous times in our nation's history. Reading his words today, it is clear we still have much to learn concerning what it means to be on God's side. Bestselling author, public theologian, and leading Christian activist Jim Wallis speaks directly into our current context, revealing the spiritual compass we need to effect lasting change in our society. He explains how the good news of Jesus transforms not only our individual lives but also our public lives. Jesus's gospel of the kingdom of God helps us recover a personal and social commitment to the common good and shows us--in concrete ways--how to be both personally responsible and socially just. Working together, we can reshape our churches, society, politics, and economy.